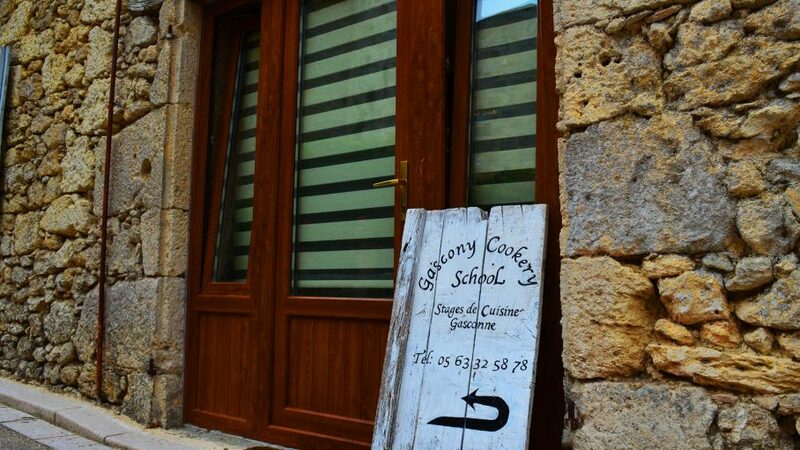 Here at The Gascony Cookery School, we pride ourselves in offering an outstanding cooking holiday experience which extends to the accommodation we provide to all our guests. 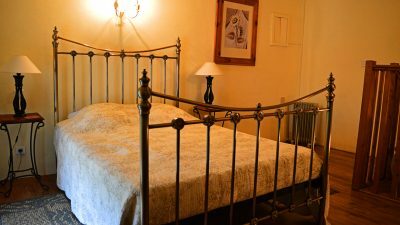 All rooms have double beds with en-suite shower rooms (toiletries & hairdryer provided) and are styled in an authentic French regional style to the highest standards. Our Poppy room has additional beds and is suitable for those sharing as well as families. 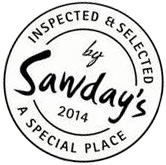 Our Trip Advisor ratings are testament to not only the quality of our French cookery school holidays but to the quality of accommodation and hospitality we provide all guests. 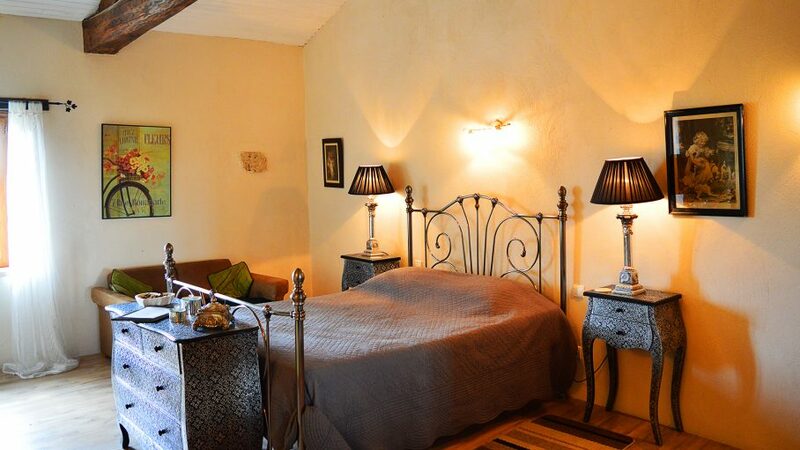 The Lavender Room provides stunning views across the Valley D'Arratz; this beautiful, spacious room is furnished with period French furniture with an en-suite shower room. The Beautiful View, this is what you'll experience; waking up each morning to the views of the Valley D'Arratz as well as the Pyrenees. Bi-fold doors opening onto your own private terrace. This unique room is traditionally furnished, offering a beautiful en-suite shower room. 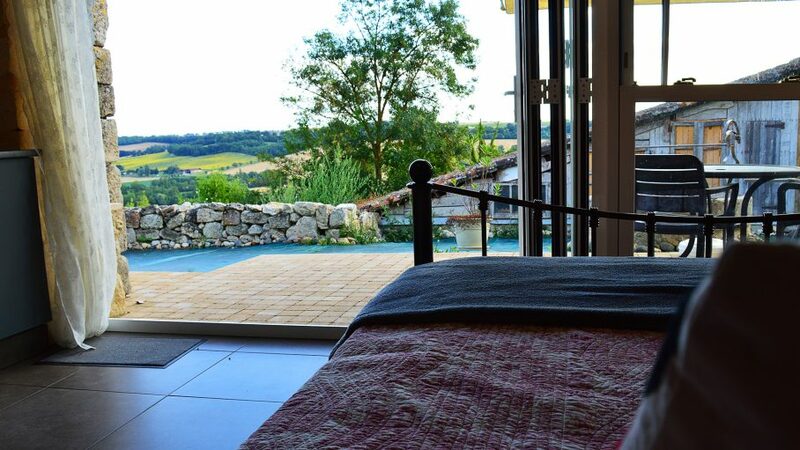 Our Garden Room is situated on the ground floor with views of the Valley D'Arratz. This is room features classic French furniture as well as two double beds and a contemporary en-suite shower room. The Poppy Room, situated on two levels making it ideal for those planning to share. The ground floor features traditional local stonework, double bed and en-suite shower room. 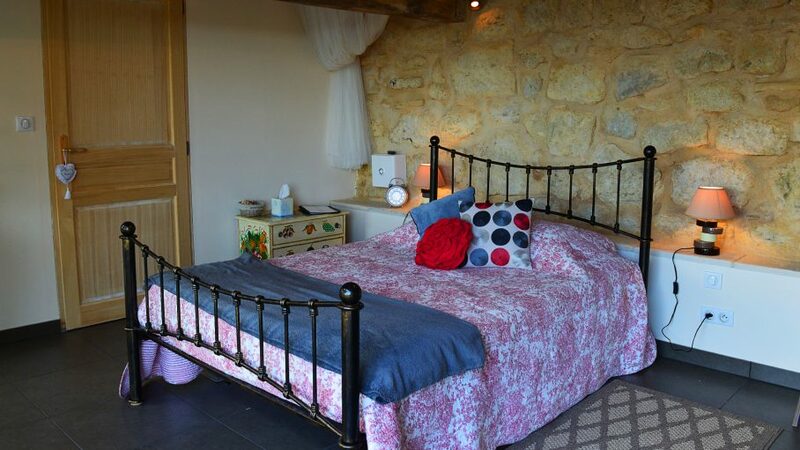 On the first floor you will find a spacious, light room with views of the Chateau De Gramont. 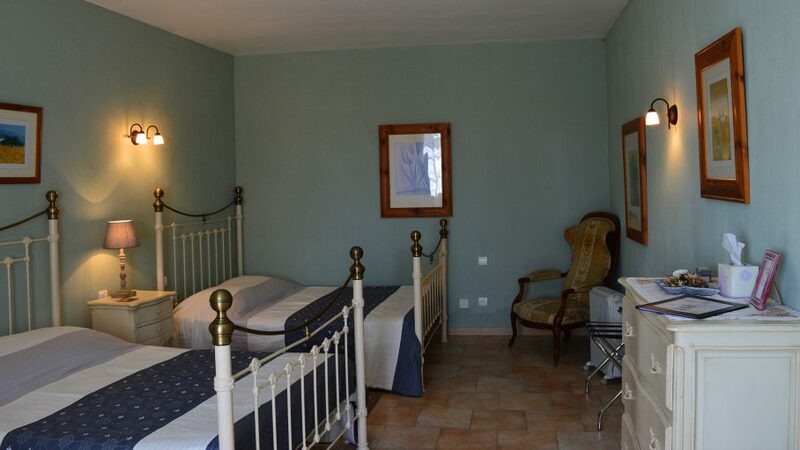 The Sunflower Room, offering superb views over the Valley D'Arratz. This exquisite room offers a double bed, sliding oak wardrobe as well as an en-suite shower room. 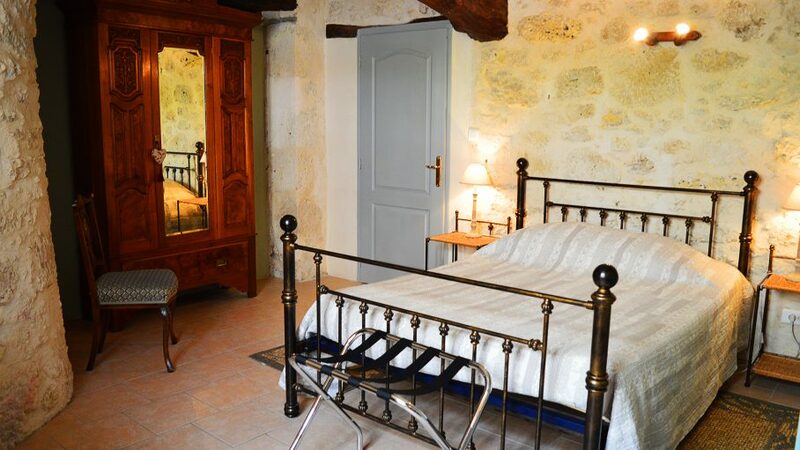 View Of The Chateau is just what you'll experience when staying in this traditional gite. 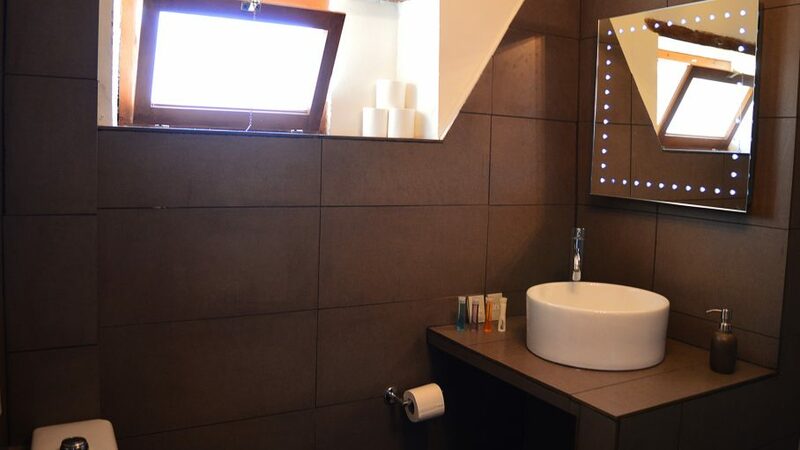 Situated on two levels; on the ground floor a self-contained kitchen, living area and en-suite shower room. 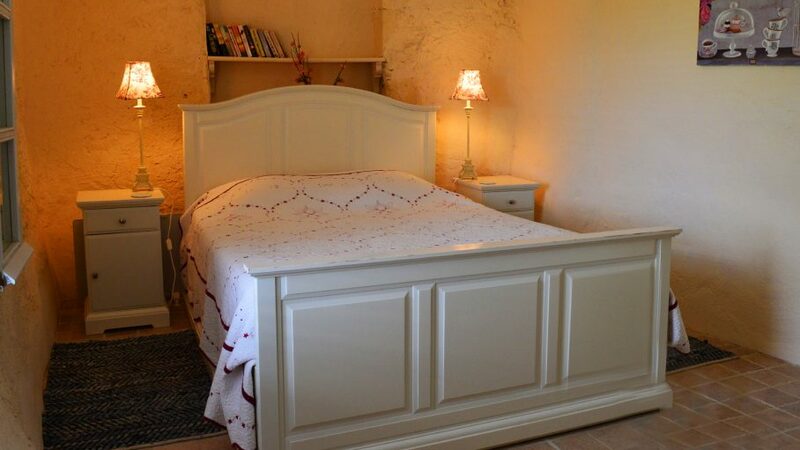 The first floor features period French furniture and a double bed. The Cave, a warm, cosy environment with a unique open plan style. Featuring contemporary furniture, making a perfect compliment to the traditional stone walls. 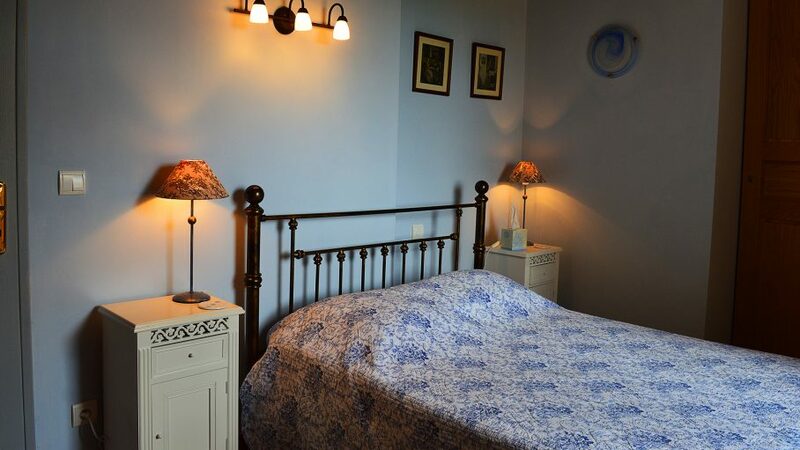 This charming room also includes a double bed and open plan en-suite shower room. Our own standards are extremely high and we continually strive to make sure that our accommodation, furnishings, sundries and level of cleanliness are met consistently to provide you with a trouble free and outstanding holiday experience. 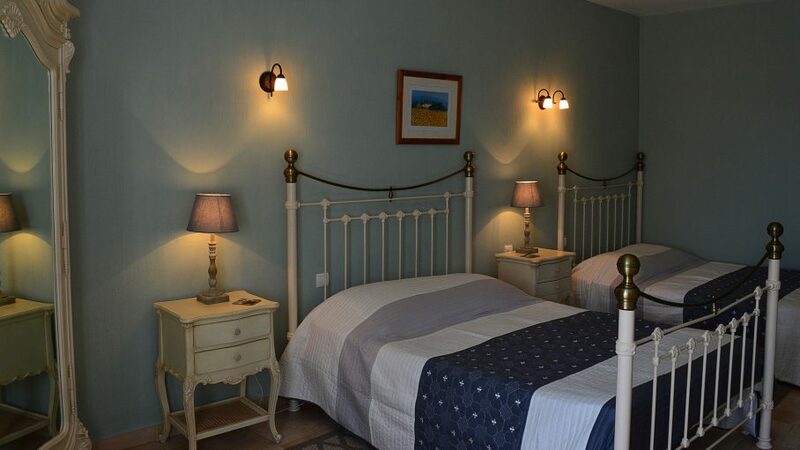 All rooms are traditionally furnished and refurbished to the highest standard whilst retaining the charm of the outstanding French 17th Century buildings. All rooms are based on an authentic style of a French Chambres d’Hôtes accommodation with added modern luxuries such as air conditioning in some rooms* for those hot summer evenings in Gascony. All rooms have ensuite facilities, heating and full access to a choice of three south facing terraces that we have here at The Gascony Cookery School. Our holiday accommodation in the South West of France offers a great base to explore the heart of Gascony and visit such towns as Lectoure, Condom, Agen, and Toulouse. Within a short drive there are the outdoor swimming facilities of St Clar and Fleurance. The historical town of Lectoure not only has an outdoor public swimming pool and one of the most outstanding examples of a Roman spa in France. Visit here for a dip in the soothing thermal waters and unwind with a relaxing body massage or revitalising facial. * Please request a room with air-conditioning if required when booking. Rooms are subject to availability.